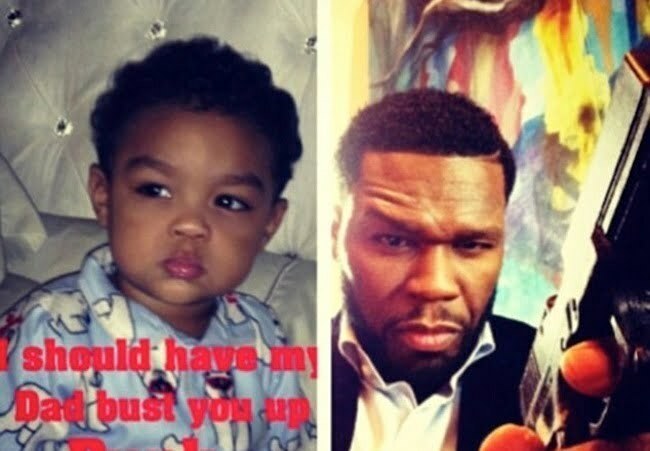 50 Cent acknowledged that he is the father of a baby boy name Sire Jackson for the first time publicly. 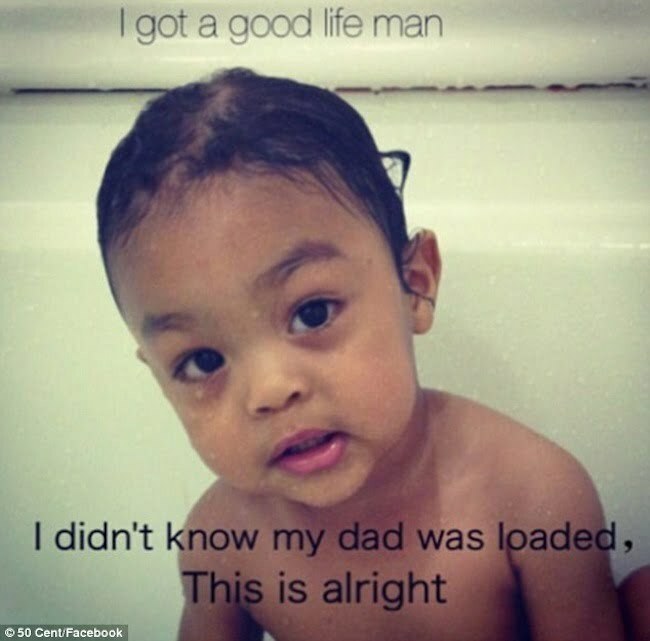 50 Cent fathered the 16-mong-old toddler with girlfriend Daphne Joy. 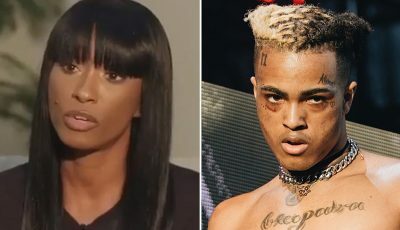 The New York rapper posted several photos of Sire Jackson on his Facebook and Instagram page on Monday before removing them. “Bring the Bently round front, we going to tha park. 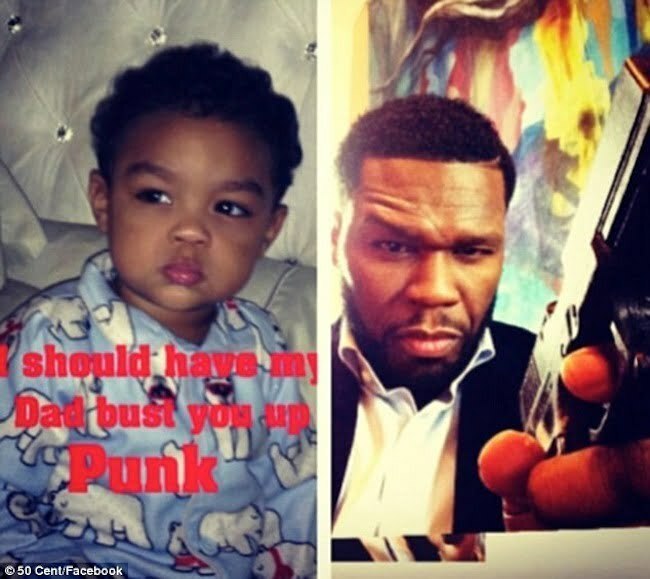 Lol,” 50 Cent captioned one photo. 50 Cent, whose real name is Curtis Jackson, has a net worth of $125 million according to Forbes magazine.